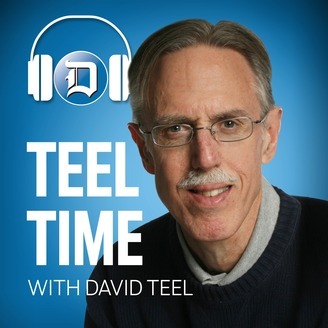 On the latest episode of the Teel Time podcast, David Teel and Jonathan Heeter talk about the Virginia Cavaliers, college basketball's new national champions. 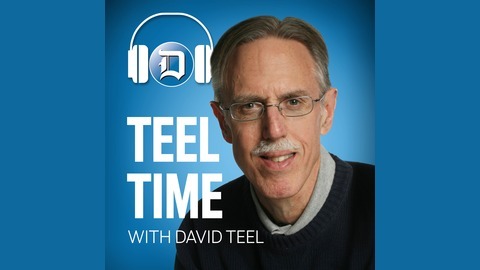 Teel walks us back through the Final Four and the Cavaliers' dramatic win over Auburn, and the guys talk extensively about the win over Texas Tech. We rank the championship in the landscape of state sports history, and Teel talks about the legacy of this team. We take a look at who may come back to Charlottesville next year and what the expectations for U.Va. should be in 2019-20. Teel talks about the departure of Virginia Tech coach Buzz Williams and his replacement Mike Young. Music: Slow Burn by Kevin MacLeod.